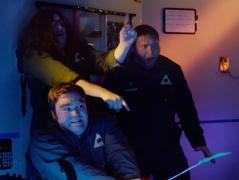 When will be Space Debris next episode air date? Is Space Debris renewed or cancelled? Where to countdown Space Debris air dates? Is Space Debris worth watching? A typo results in a confrontation with a vindictive space pirate. A job from the President of the Earth gets complicated when Bob falls in love with a satellite above Pluto. Milton is convinced that a carnivorous alien monster has somehow boarded the rocketship with the intention of devouring the crew. In the midst of Bob's quest to learn what it's like to be human, Captain Hemingway and Milton find themselves drawn to a mysterious and dangerous song in space. 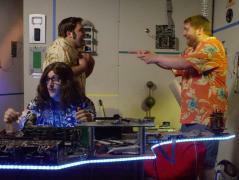 Casual Friday goes awry in the wake of a disastrous prank call. 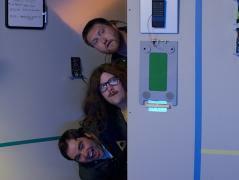 The crew of the Typhon has a perilous case of the giggles. 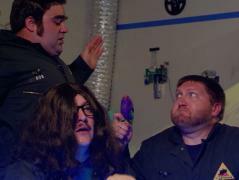 Space Debris next episode air date provides TVMaze for you. 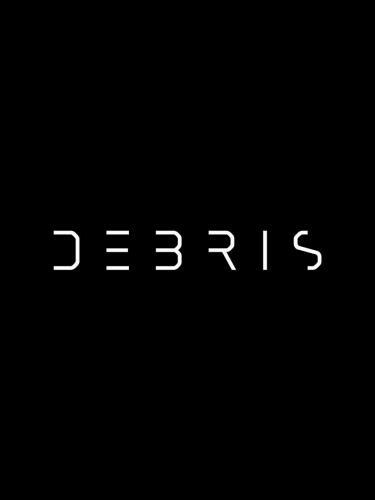 EpisoDate.com is your TV show guide to Countdown Space Debris Episode Air Dates and to stay in touch with Space Debris next episode Air Date and your others favorite TV Shows. Add the shows you like to a "Watchlist" and let the site take it from there.